I’m so excited to share the QVC Today’s Special Value with you today. 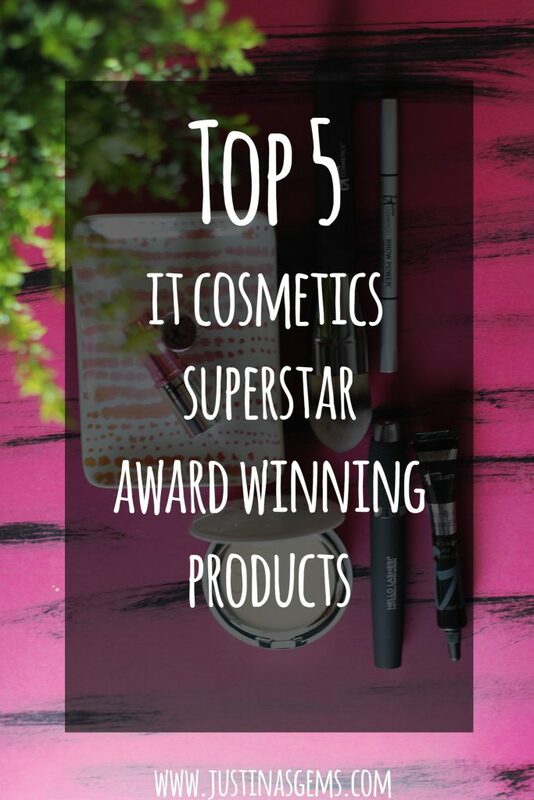 It Cosmetics is one of my favorite brands and they have their Top 5 Superstar Award Winning Products debuting on QVC Friday, November 20, 2015, at midnight (ET). 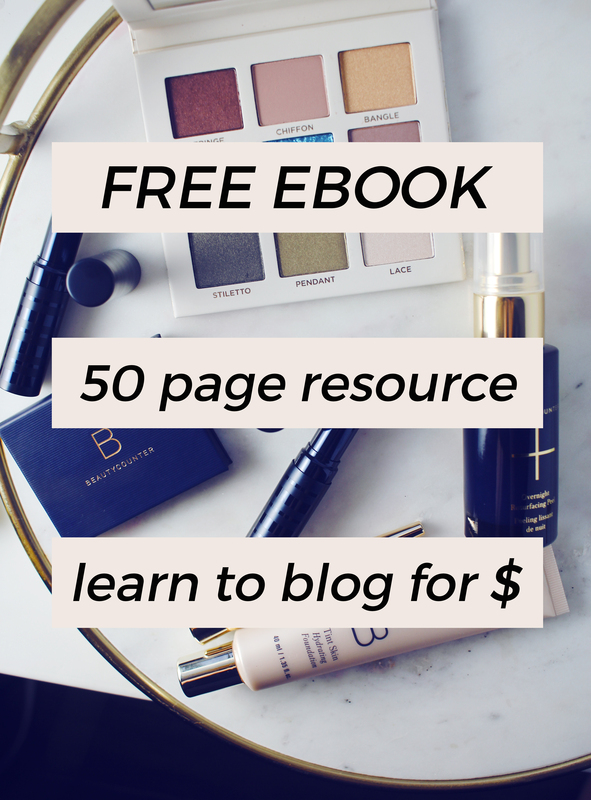 There are so many goodies in this collection! First up is the Celebration Foundation Illumination. This stuff is the bomb diggity. I must admit I use liquid foundation 90% of the time so when I’ve tried this in the past I liked it but I didn’t love it. When I was testing this out earlier this week I realized that it’s super important when applying powder foundation to make sure your skincare is really dry first. I love applying this with the new Heavenly Luxe Master Brush. 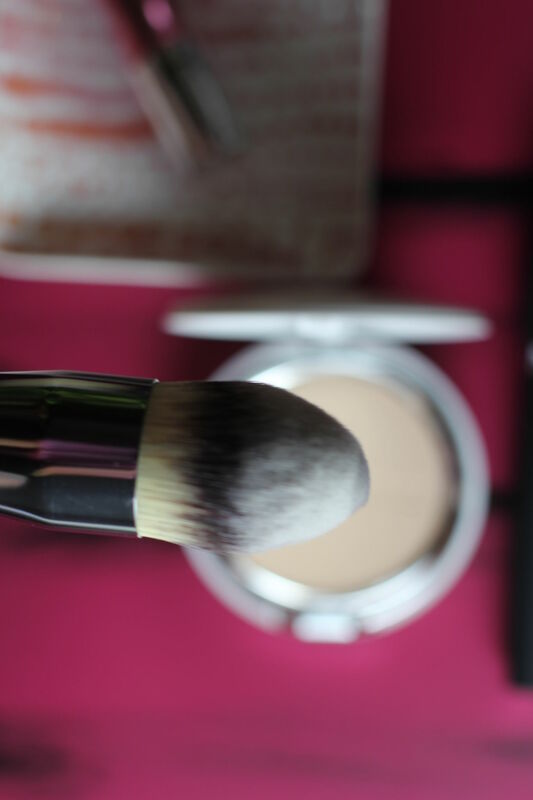 This synthetic bristle brush works great with both liquid and powder foundation. I’ve found that the two of these items work very well together. 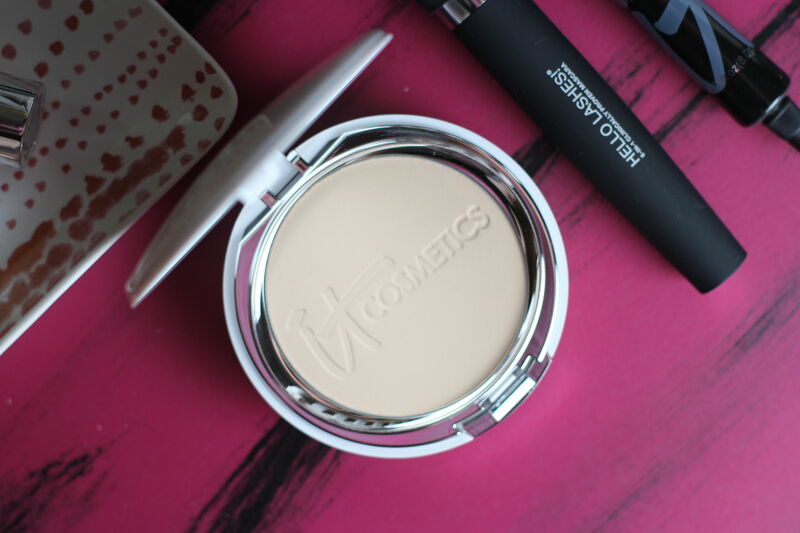 In fact, I might be a powder foundation convert after using this stuff! 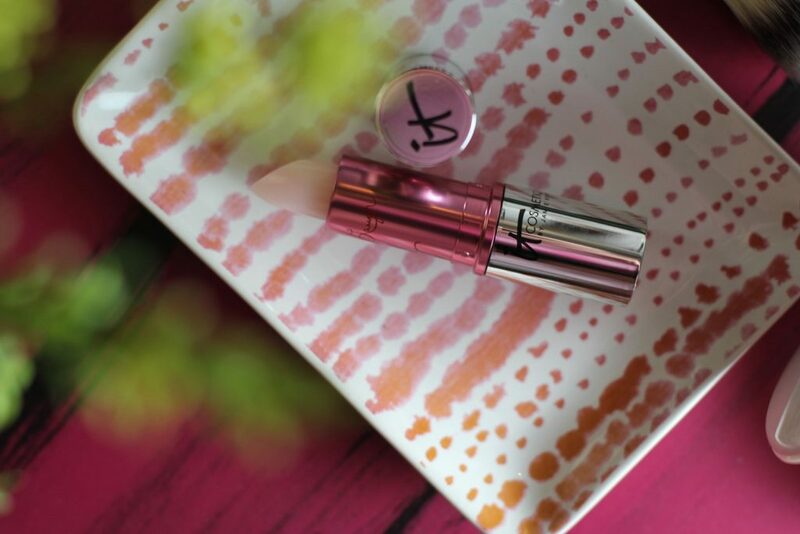 Vitality Lip Flush Reviver Lipstick Stain in Je Ne Sais Quoi is a gorgeous lip balm, lipstick, lip stain, and light glossy finish all in one! I like that it flushes my lips ever so slightly. This is a really great product! A lot of similar lipsticks that promise to change to the perfect pink on your lips end up being way too bright but this one is very natural and pretty! There are lots of lip loving ingredients here including plum oil, cherry oil, shea butter and argan! 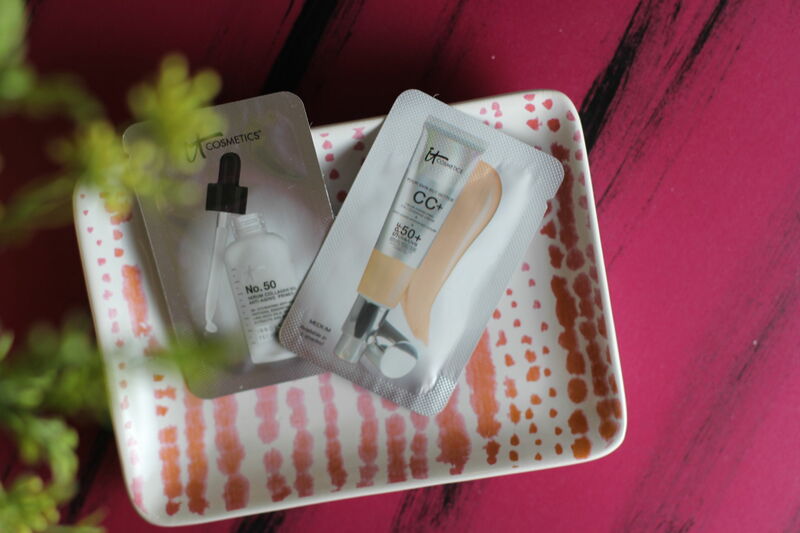 Bye Bye Under Eye Anti-Aging Concealer is definitely HG status for me. This best-selling, full coverage, anti-aging concealer helps visually camouflage the appearance of imperfections with long-lasting pigments that never crease, never crack and give you the appearance of your most flawless-looking skin. I use it mainly under my eyes but also put a little bit around my nose area to keep redness at bay. It works like a charm! 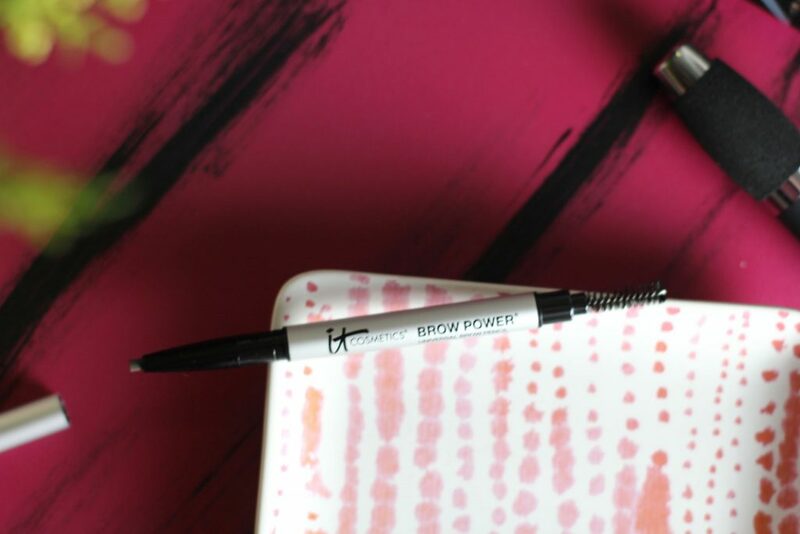 Brow Power Universal Eyebrow Pencil is yet another amazing product by It Cosmetics. I have a lot of brow pencils but this is a definite favorite of the bunch. It applies like real hair, even though it’s just a pencil. 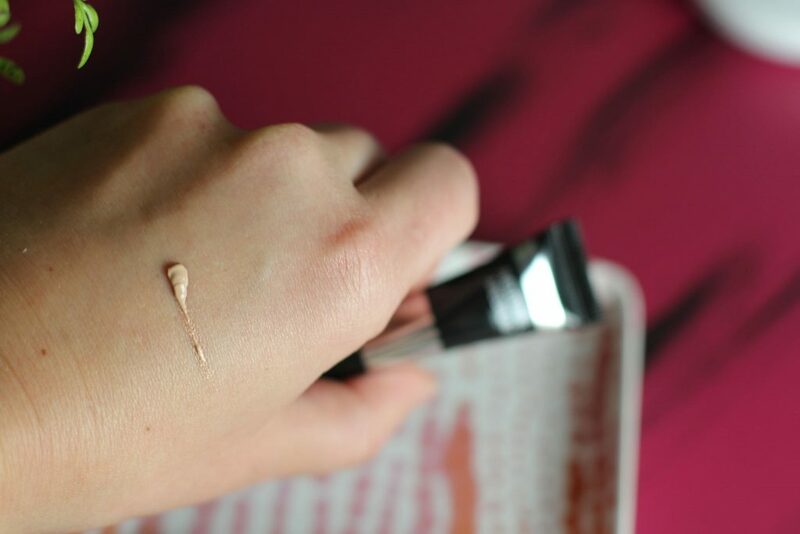 It’s amazing how well it adheres to my skin and helps me pull off the look of a full brow. 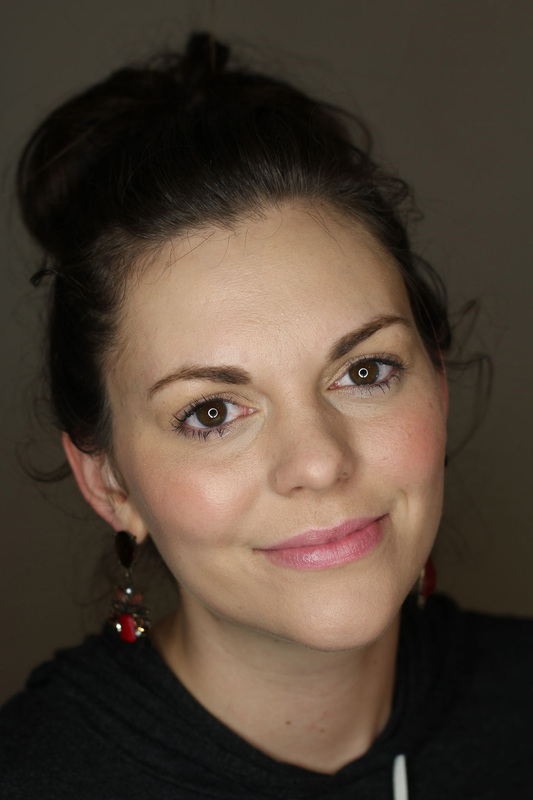 I have very wimpy brows naturally and this is a lifesaver of a product! Am I the only person who has the mascara people knocking down my door on Facebook? 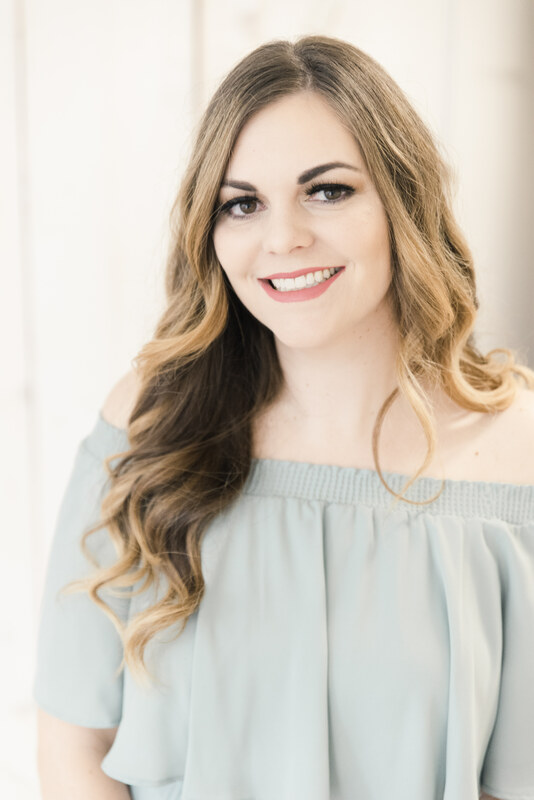 I’m always getting invited to virtual false fiber lashes parties online. 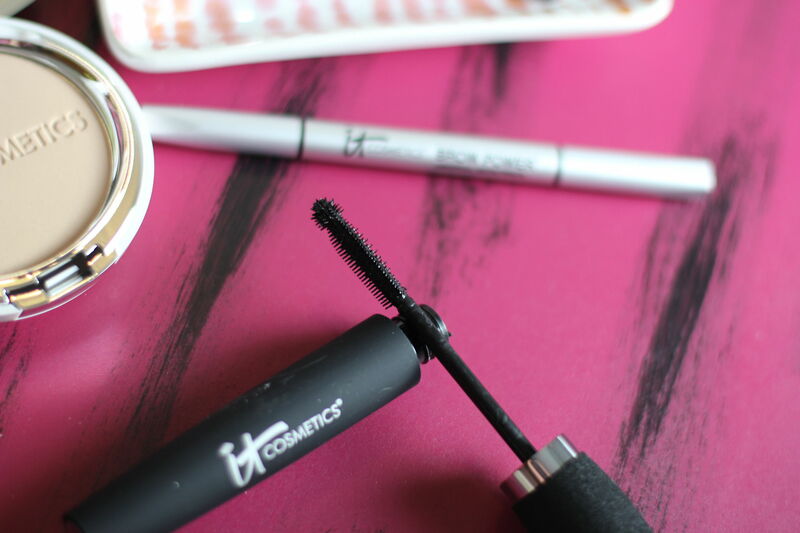 As much as I’d love to support my friends I am too in love with Hello Lashes 5-in-1 Volumizing Mascara to quit it. I have long lashes anyways but this helps them along to the point that it looks like I have eyelash extensions when I wear it. Hello Lashes is your volumizing mascara, conditioning primer, lash-enhancing serum, lash tint and lash comb/curler all in one. LOVE this stuff so much. Of course you always get spoiled in a kit and get some little packet samples. The CC+ cream is definitely something you’ll want to check out if you haven’t tried it. I LOVE the stuff. And the primer is also amazing. I don’t always take the time to use a primer but when I do I never regret the results I get. I’m wearing the kit below and little else- just a touch of blush and eye shadow. I think you’ll be really pleased with the kit. If you’re not sure what It Cosmetics is all about, their products are developed with leading plastic surgeons. All of their products are cutting edge in terms of anti-aging and high-performance ingredients. I can’t say I’ve tried a fail yet from their line and this set contains a bunch of things that I can say I LOVE and for the price, it’s an absolute steal. For $185 worth of items, it’s marked down to $73, but you’re able to purchase the set for today only at $59.94. Tune in to QVC Friday, November 20, 2015, at midnight, 3 AM, 9 AM, 3 PM and 9 PM (ET) for more details on the It’s Your Top 5 Superstars & More! Six-Piece Collection. Visit QVC.com, the QVC apps or call 800.345.1515 beginning November 20, 2015, at midnight (ET) until 11:59 PM (PT), to take advantage of this exceptionally low price while supplies last. Are you going to pick this up? What’s your favorite item in the set? I had no idea about that Lipstick Stain, gotta try it! Great collection that would make a fab gift for someone who hasn’t had the pleasure of using IT Cosmetics! I love it Cosmetics. You look great! The lipstick turns so much nicer on you than it does on me. This is a great set. They chose well. I love everything IT does, this is great set! I adore Bye Bye Under Eye and the CC Cream. I seem to have misplaced the Celebration Foundation compact, though. Will dig it out! Love that these give you such a fresh faced “natural” look that’s incredibly beautiful! That lipstick is gorgeous on you! 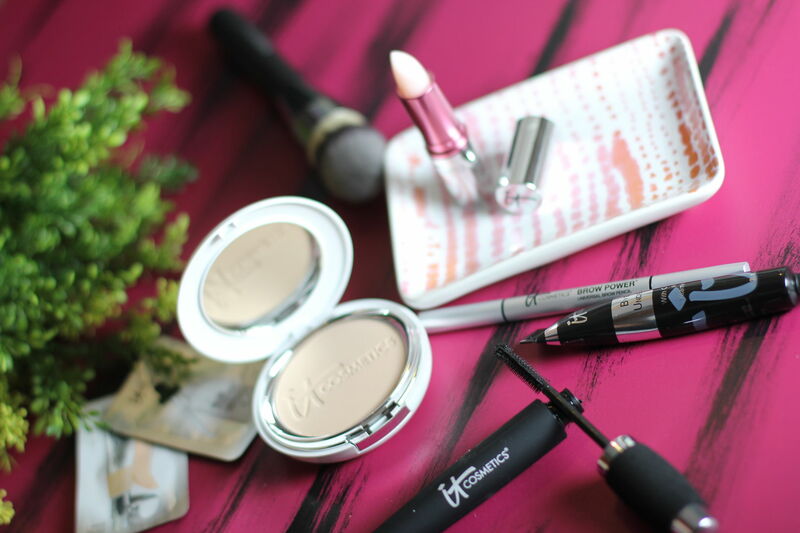 I love so many of these products – the Illumination is one of my fave powder foundations, and I use the brow power almost every day, along with the concealer. I really like the mascara, too. I almost bought this just for the brush, but I have multiples of so many of the other products, I had to restrain myself. 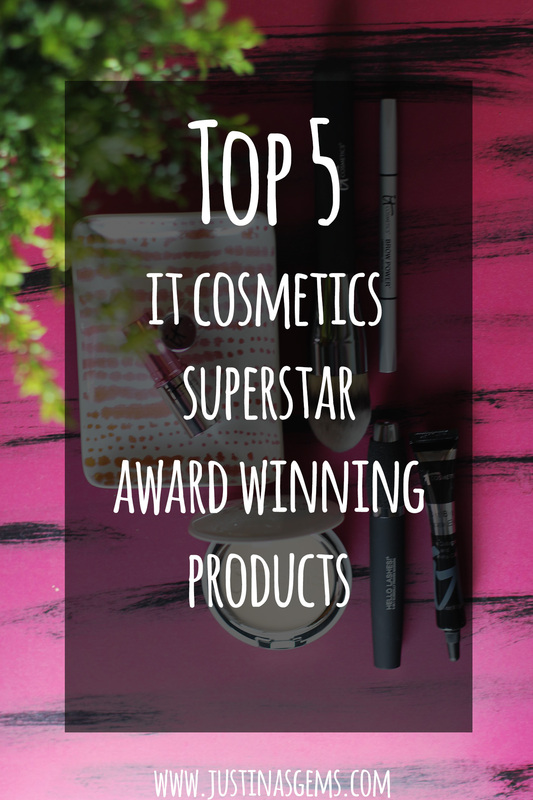 It’s a fantastic kit for someone who wants an introduction to the best of It Cosmetics!